Latest News » Articles & Blogs » Testimonial from half-marathon slayer Helen De Bono! 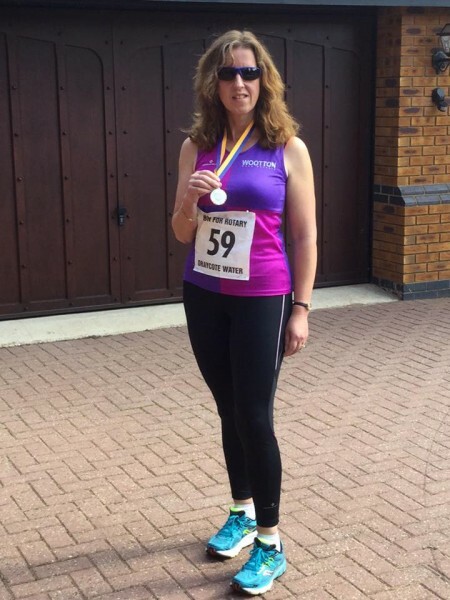 Testimonial from half-marathon slayer Helen De Bono! 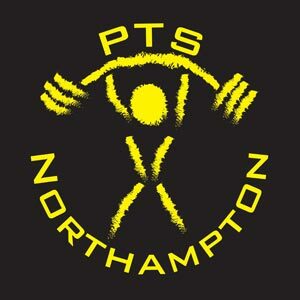 “I joined PTS a couple of years ago and at the time I wasn’t looking to change gyms. I’d been a member of the same corporate gym for almost 20 years! but then I was fortunate enough to be introduced to Ali & Faye at PTS by a friend, who instinctively knew that the Circuit & KettleBell classes that the gym offered would improve my levels of confidence & fitness. How right he was! Admittedly at first I was very doubtful.It was obviously a gym with Powerlifting at it’s core and at the risk of being sacrilegious, that was not something I was interested in and I was worried that I would be out of my depth. I needn’t have worried. Ali & Faye’s no nonsense, unique approach to training was something I could quickly relate too and coupled with watching and learning from some of the other gym members who are so generous with their advice and encouragement, I have grown to love training at PTS.As an added bonus, I’ve made more friends at this gym than in all the years I was a member of the previous gym.Fellow members are unassuming and inspirational in what they do and ego’s are non existent! I’m a runner at heart and since joining PTS my strength & stamina have improved beyond what I’d hoped for.A testament to this came earlier this year when I had to quit running due to injury.In an attempt to maintain some kind of fitness I kept up my training at PTS and after four months I was back running again,stronger & fitter than I had been before,so much so that I managed to complete my 3rd Half Marathon this year.I know I couldn’t have achieved this without the training I’ve received at PTS.